After spending months apart due to an enforced separation, Samantha and Shadow are finally reunited. However, it is a reunion which may be short lived. As more secrets of the past are revealed, Samantha not only discovers her true heritage, but also how heavily intertwined it is with Shadow’s. Suddenly finding themselves on opposing sides of a feud which started long before either one of them was born, they struggle to remain together in a world which seems determined to keep them apart. Neither one of them wants to enter the conflict started by their forefathers, but unfortunately, there may not be a choice. With Samantha’s true identity now known in the world of the angels, she has become a pawn in a deadly game of revenge. Desperate to hold on to the one person who truly matters to him, Shadow must find a way to protect Samantha... or risk losing her forever. Marilyn lives on the outskirts of Melbourne (Australia) with her wonderfully supportive husband and two beautiful children. 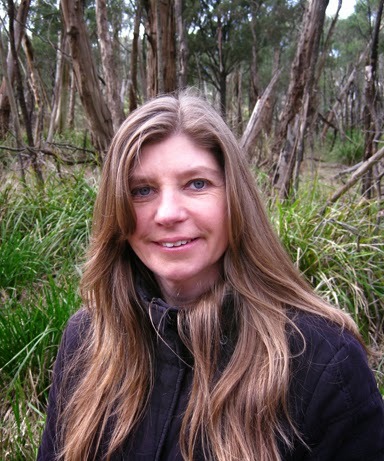 A fully qualified Secondary School Teacher, she spent thirteen years in the classroom before taking leave from her profession to become a stay-at-home mum and self-published author. Books have always been her passion and when not writing or reading, she likes to spend time with her family, take long walks in dark forests and watch movies with happy endings. I am SUPER excited for the release of Mystery Rises! I read the first book in the series, Mystery Falls, last winter and have been anticipating this release ever since! If you haven't heard of Mystery Falls than be sure to check out my review, here! Have you read Mystery Falls? 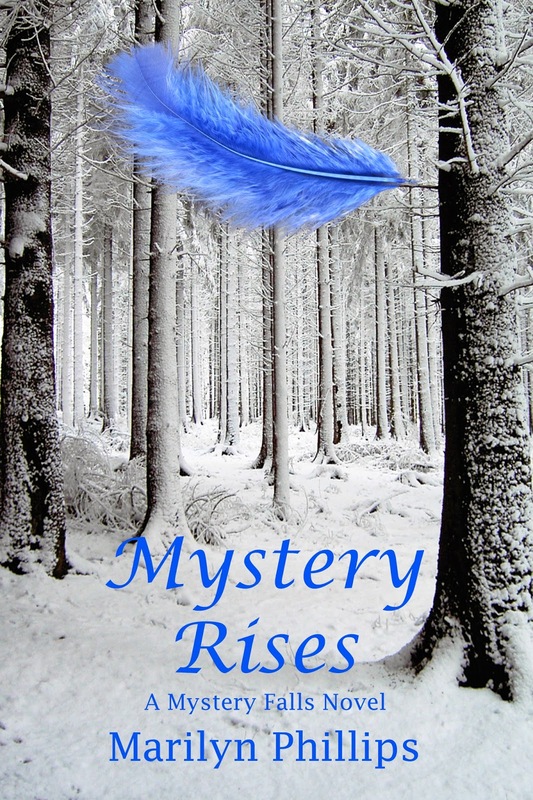 What do you think about the cover for Mystery Rises? Be sure to let me know in the comments below! Keep Reading! 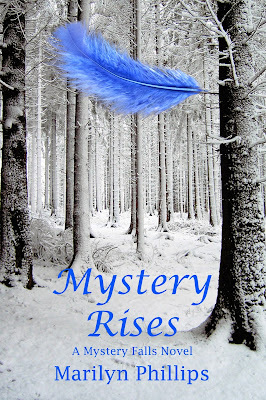 Thanks so much Caitlin for participating in the cover reveal of Mystery Rises. Your post is awesome.